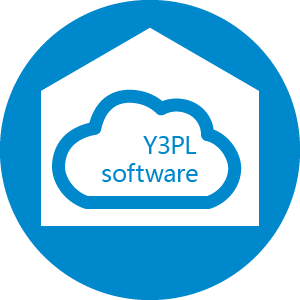 Grow your 3PL business with the most efficient system. Check out our options and features included. Perfect solution for small to medium sized 3PL warehouses, corporate warehouses, wholesalers and distributors.